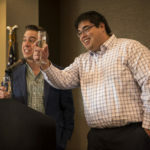 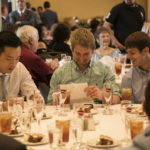 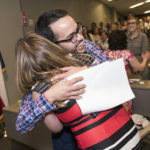 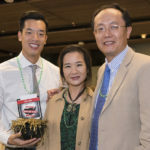 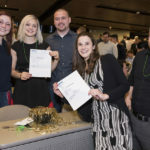 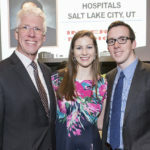 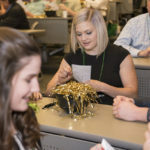 On Friday, thousands of graduating medical students across the country gathered in a ceremonious unveiling of their “match” results — or where they’ve been placed for their medical residencies. 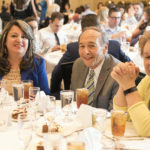 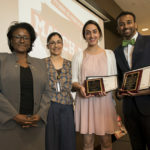 Among them were 85 students from the Paul L. Foster School of Medicine (PLFSOM). 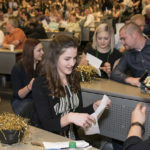 Surrounded by classmates, family and friends, the students simultaneously opened an envelope that would forever impact their futures. 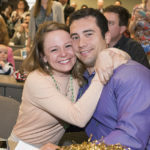 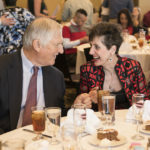 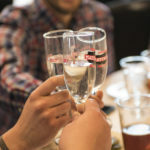 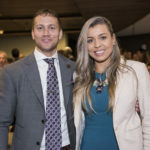 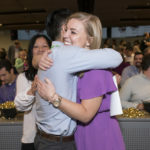 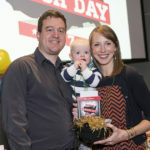 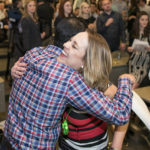 This celebration, known as Match Day, represents more than a culmination of four arduous years of medical school; it reveals the next place the students will soon call home. 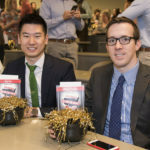 This year’s PLFSOM class applied to residency programs throughout the country. 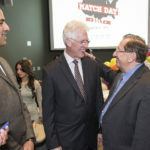 Their matches included prestigious institutions like the University of California, San Francisco; Barnes-Jewish Hospital, St. Louis, Missouri; and Baylor College of Medicine (San Antonio and Houston, Texas). 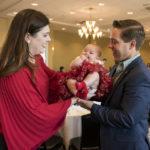 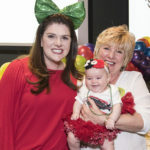 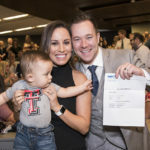 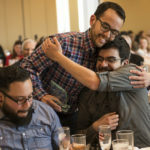 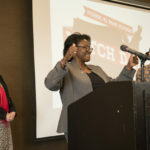 Of the 85 students matched, over half will remain in Texas; three will serve the country through military matches; and two will continue their medical training right here at Texas Tech University Health Sciences Center El Paso (TTUHSC El Paso), serving the community where they first started on the path to becoming medical doctors. 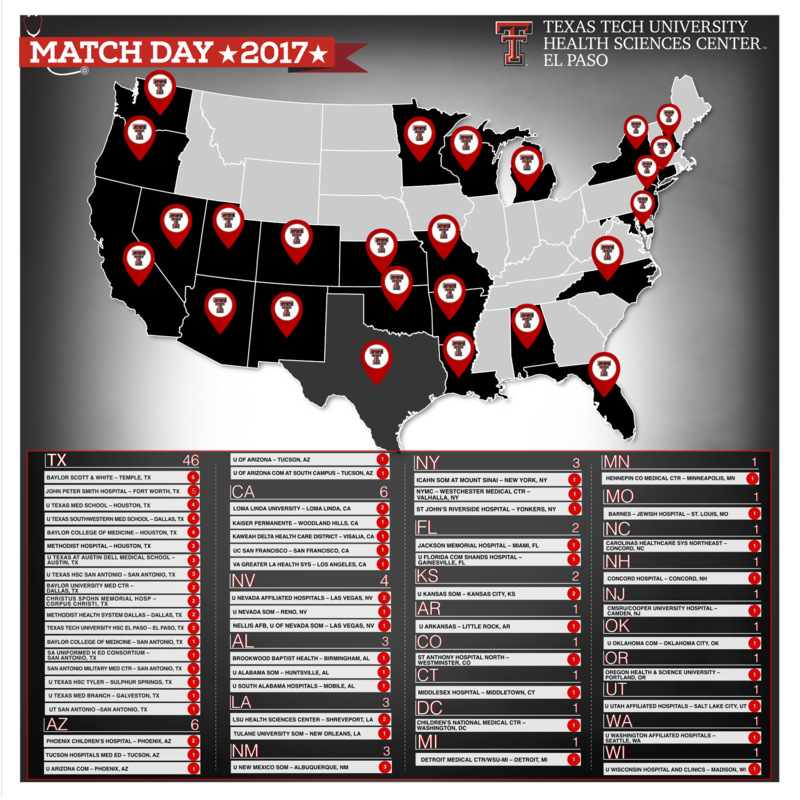 View a map of our 2017 PLFSOM students’ residency placements. 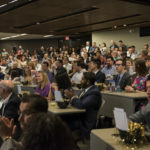 For more photos of the 2017 Match Day event, please visit our Facebook page.